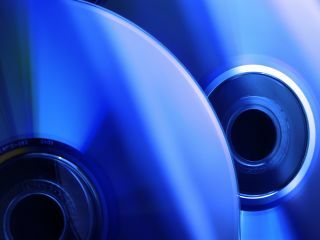 A break-in at an independent music and movie store in Seattle on Sunday tells us more about the battle between HD DVD and Blu-ray than any amount of spin doctoring by their respective camps. To put it simply, the criminal gang that broke into Silver Platters stole $7,000 (£3,500) of Blu-ray discs across all genres... and then left with the HD DVD racks untouched. "They seemed to know what they wanted," Silver Platters vice president Mike Batt told the Seattle Post Intelligencer . US site the DVD Dossier confirmed that the shop "still has a good selection of HD DVDs, as none were taken".